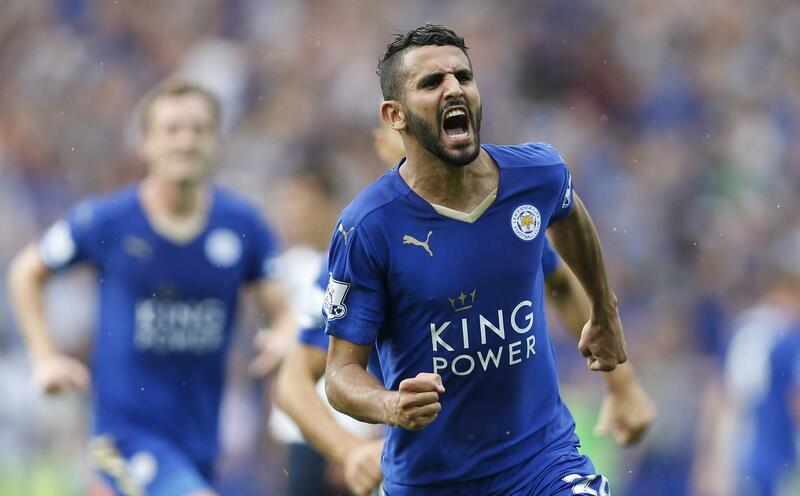 Home » Claudio Ranieri , Jamie Vardy , Leicester City , Manchester United , Riyad Mahrez » Who is Riyad Mahrez? While the majority of the hype around Premier League leading Leicester City's fine form has been centred on red hot striker Jamie Vardy, the contributions of Riyad Mahrez have been no less impressive. But who is this skillful winger that now has clubs like Manchester United hot on his trail? 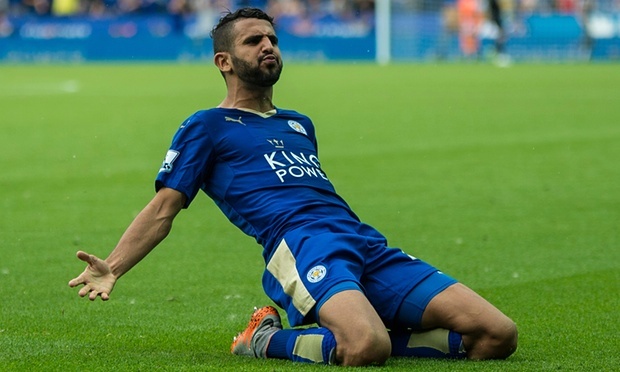 Mahrez, was born in Sarcelles, France, to an Algerian father and a Moroccan mother in February 1991, got his start in professional football with Le Harve in 2010. Plying his trade in the rough and tumble of Ligue 2, the talented Mahrez was critical of a league that seemed to value a 0-0 draw over sides going out looking for wins. Moving to Leicester City for a fee of £350,000 in January 2014, few could have foreseen his meteoric rise that leaves that transfer looking like the bargain of the decade. Opting to represent Algeria instead of France internationally, the dashing winger came to the club motivated to represent the country of his father at the 2014, and to prove that his relative lack of production in Ligue 2 was more down to tactics than his own ability hit the ground running for his new side. Helping Leicester to promotion from the Championship in 2014, Mahrez had a solid season in 2014-2015 helping the Foxes under Nigel Pearson consolidate their position in the Premier League. Under new manager Claudio Ranieri, the club have taken the Premier League by storm this season and at the heart of their impressive form is Mahrez. With 13 goals and numerous assists, mainly provided to Jamie Vardy, Mahrez is the subject of a rumoured £29 million bid by United, as well as rival bid in that ballpark by Tottenham. In year where the traditionally big sides of English football are all struggling to varying degrees, and Leicester continue to pick up points, a case for holding onto Mahrez at least until the summer must be something the club's fans are praying for.